You can’t say I didn’t warn you, having recommended this evening of musical magic in a previous blog. If you couldn’t make it (for whatever reason – maybe you had to polish the cat) you missed something quite special featuring three of Suffolk’s most talented, appealing singer/songwriters. Opening the show for this Blue Bus Tour event was the lovely Lucy Sampson playing her acoustic contemporary folk. As always, Lucy’s music was an absolute delight. Backed skillfully by Ian Bearcroft on double-bass and Ben Diffley on djembe (an African hand-drum), she really seemed to enjoy herself in this setting and her mix of lyrical emotive tunes set a high standard of musicality and performance. A beautiful, almost tear-inducing version of Trust being a particular highlight. 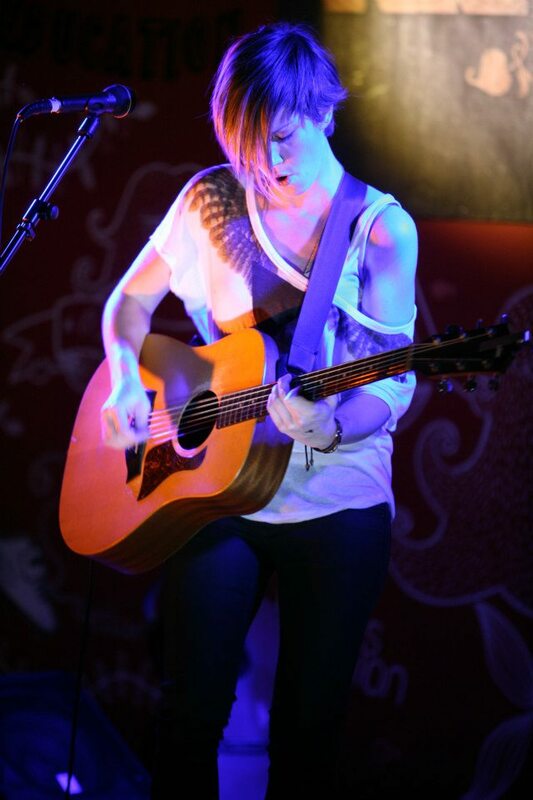 Feminine and faultless, Lucy played and sang with a relaxed confidence which has become her trademark style. A style backed up by strong writing, accomplished playing and a voice as sweet as an angel crying tears of honey. An appreciative crowd fell a little bit in love with Lucy Sampson. Next up was relative newcomer to the local scene, Rhiannon Mair. An elfin-like bundle of energy, this pretty girl was born to make music. And it showed, with her switching seamlessly between soul-searching melancholy and high-octane, guitar-punishing folk/rock ( I’d love to see her play drums). From a punchy opening rendition of Love And Hate, to the heartbreak of Letting You Love Me, Rhiannon was impossible to ignore. Like Lucy, she is a gifted songwriter but with an edgy style. Just as comfortable in the spotlight, she has great stage presence and a surprisingly powerful voice when called upon. 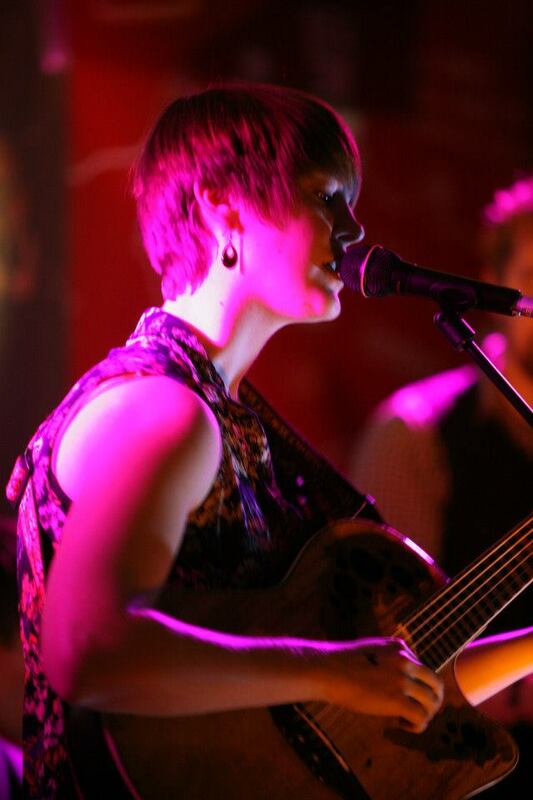 Rhiannon Mair wowed the crowd and raised the temperature on this chilly evening with her red-hot set. And with debut album It Goes Like This due out in April, 2013 looks like being a big year. Last on the bill – but by no means least – was headline act, the fantastic Fiona Bevan. Just back from a trip to America, taking in the Grammys, Fiona did not stop smiling all evening as she played and sang as only she can. It was difficult to see how she could top what had gone before, but somehow she did. Her unique, slightly eccentric alternative-folk has made many in the music business sit up and take notice. Backed up by superb performances such as this it is no wonder. From the moment she began to sing the beautiful, intoxicating Moths, to the last note of encore Pirates And Diamonds, Fiona transported the audience into a world of her own creation. A new song The Machine, was a wonderful and welcome addition to her repertoire. 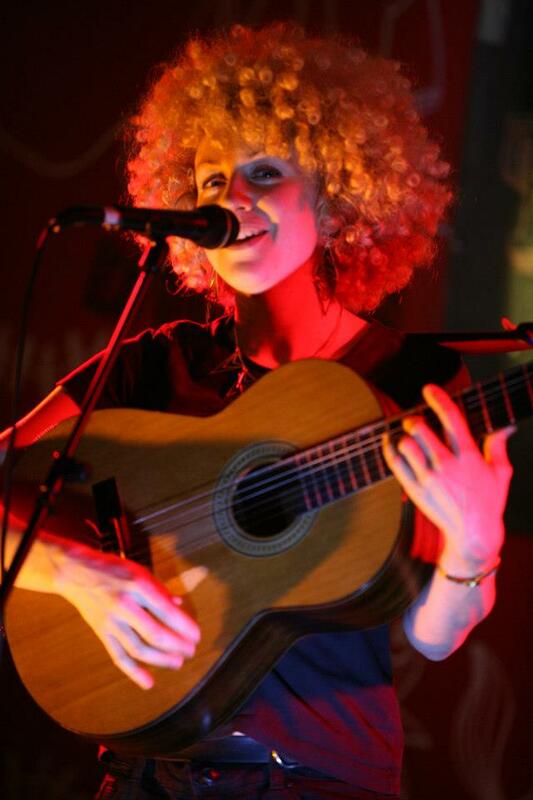 A great songsmith (I’m sure you all know by now she co-wrote the One Direction hit Little Things, with Ed Sheeran) Fiona Bevan has a delicate, lilting voice and is quite mesmerising to see live – like an exotic songbird, sprinkled with stardust. Everyone present was completely enchanted by her. This gorgeous girl is destined for even greater things and it was a privilege to see her play again. She must surely be on the music industry’s most wanted list. It all seems so effortless for her on stage but I know how hard she works at her craft, the same being true for Lucy and Rhiannon. Fiona is receiving a lot of attention and plaudits these days, and rightly so. Despite this, she remains one of the nicest, most genuine people you will ever meet. There is not a hint of the prima donna or stroppy little madam about her, which spoils many a rising star, and says a great deal about her character and personality. This was a wonderful night of live music with three talented girls performing at the top of their game. The enthusiastic applause, whistles and shouts of approval from the paying customers was testament to this fact. It was a thoroughly enjoyable show with beautiful songs about the stuff of life, love, darkness and light, demonstrating how music can bring people together and take them to some other place, if only for a short while. 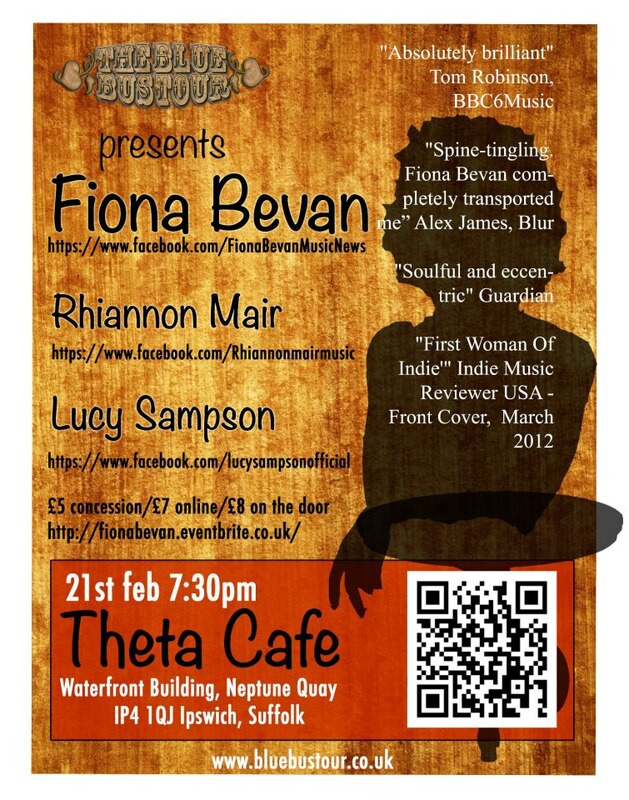 At the Waterfront building in Ipswich, Theta Cafe proved to be a fine venue with a great atmosphere and I’m confident this music fan will return in the future. Photos courtesy of Sue Westmore. This entry was posted in Music and tagged Acoustic Guitar, Ed Sheeran, Fiona Bevan, Ipswich, Lucy Sampson, Music, Rhiannon Mair, Singer/Songwriters, Suffolk, Theta Cafe. Bookmark the permalink. Superb review of a superb evening!! Thanks, Camilla – glad you liked it. Always good to receive feedback, good or bad (though good is always nicer:).